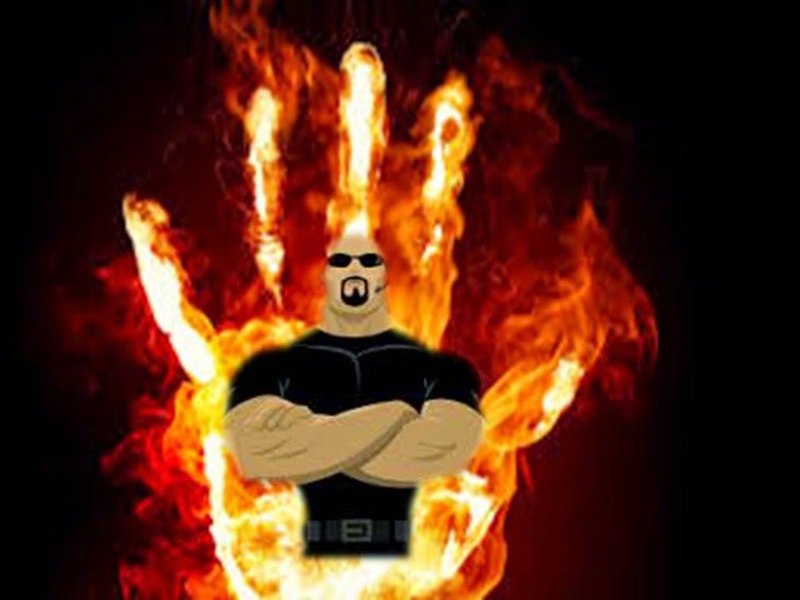 A firewall is the main line of defense against hackers. It can be compared to a veil. It is also similar to a virtual security guard, as shown in the photo below. It controls all ingoing and outgoing communication. People are willing to pay a lot of money for firewalls. They can cost anywhere from $3,000 to $10,000 for a large company. Organizations are willing to pay this price to protect crucial information. Firewalls offer a necessary level of protection. My husband, who is an IT professional, told me that the default setting of firewalls is to keep every bit of information out. The computer administrator must metaphorically open holes in the firewall to allow in whatever material he chooses. Many people are aware of hacking these days because of the controversy surrounding the movie, The Interview. Sony, the producer of the movie, declined to release the film in theatres due to the fact that hackers threatened to retaliate if they chose to do so. Apparently, Sony opened the floodgates when they caved in to the intimidations. Also, they still didn’t fortify their security. So many hackers infiltrated the system that it completely crashed yesterday. My family and I couldn’t log on to our Sony Play Station (PS) 3. People who paid around $400 for the new gaming console, the PS 4, wouldn’t have been able to access their holiday present, either. How is God our Protector? Note: All Bible quotations are from the King James Version. Joshua 1:5—“There shall not any man be able to stand before thee all the days of thy life: as I was with Moses, so I will be with thee; I will not fail thee, nor forsake thee. Our only protection against the deception of the world and the lies of the Master Manipulator and Deceiver (Satan) is God. He is our firewall, and He cannot be breached by hackers. He is our strength, our protector, and our constant companion. How has God strengthened you? Thank you for your musings! I started pondering about your metaphor and realized that we, like the system admin, choose what gets in to our hearts and minds. It's always a good reminder to be aware and careful of what I allow in to my soul. Thanks for your comment, Chris! I appreciate your time! We do choose what goes into our souls and minds. Speaking for myself, it isn't always easy to accept, or be aware of, that responsibility.